Carlsbad’s popular De-Fishing Soap is going national this month with a push into 1,200 Walmart stores. For the past decade, the liquid soap, available in 3 oz bottles and and 5ml travel packs, has been garnering a strong local following in specialty tackle shops and sporting goods stores throughout San Diego. Company owners and avid fishermen, David Leon and Nate Gaudioso, purchased the company in 2014. Self-described “serial entrepreneurs,” David and Nate were immediately taken with the product’s performance, and combined their love of fishing and watersports in their decision to purchase and market De-Fishing Soap. For more on David and Nate and their soap, please follow the jump. 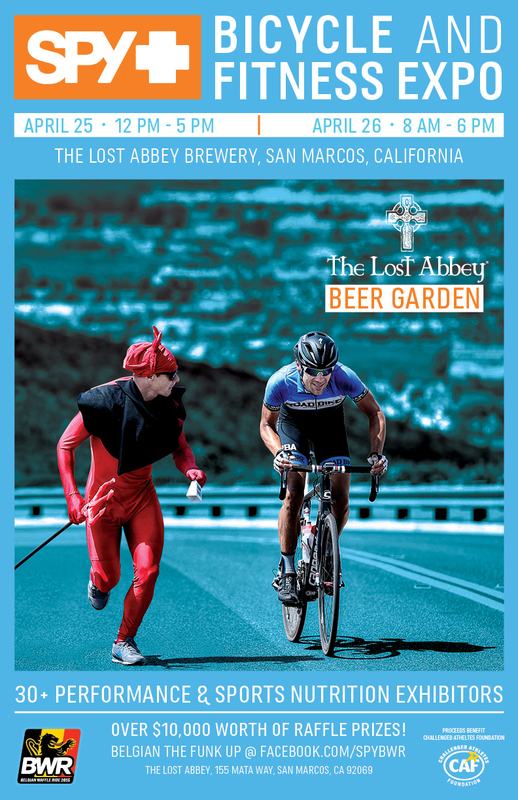 Friday, May 20, 2016 is Bike To Work Day and if you’re participating (and you should) then stop by one of the seven Carlsbad Bike To Work pits stops. 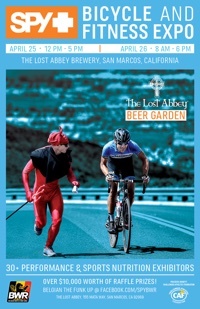 The pit stops will be open from 6-9 AM and, if you’ve signed up online at www.icommutesd.com, you can pick up your free Bike To Work T-shirt and maybe a $5 gift certificate to the restaurants at The Island at Carlsbad. For the complete details, follow the jump. The City of Carlsbad is looking for a few good people to help with the Carlsbad Triathlon and Lifestyle & Fitness Festival on July 11 and 12, 2015. 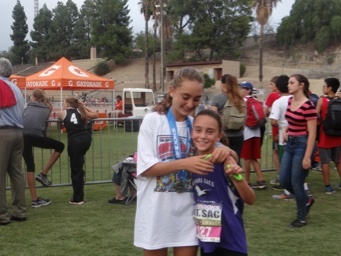 Volunteer opportunities for the Lifestyle & Fitness Festival, taking place on Saturday, July 11, include checking in athletes, providing race bibs and handing out goodie bags. 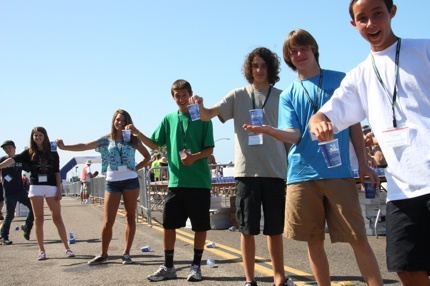 Body marking, assisting with timing at the finish line and passing out refreshments at the hospitality booth are among the volunteer opportunities on race day on Sunday, July 12. 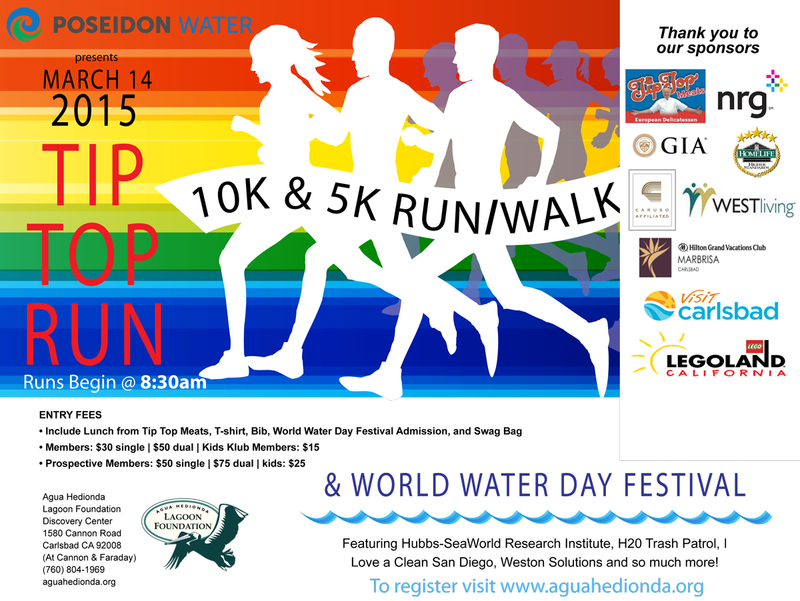 On World Water Day (March 14, 2015) Poseidon Water, Tip Top Meats, and the Agua Hedionda Lagoon Foundation are hosting a 10k and 5K run/walk. Join us to celebrate a healthy lagoon! It’s our 5th Annual Fun Run from one of 2 starting points around our Lagoon. . . Caulerpa Taxifolia (Killer Algae) threatened the health and recreational use of our lagoon, but we won! Lets Celebrate! . . Enjoy a Tip Top lunch at the Discovery Center with shuttle transportation back to your starting point. Also featuring our World Water Day Festival, where our visitors learn about sustainable water practices. 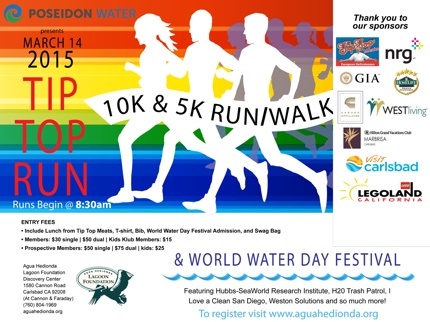 All entries include t-shirt, bib, lunch fromTip Top Meats, and entry into World Water Day. For more info on the run and how you can register, please click the link. 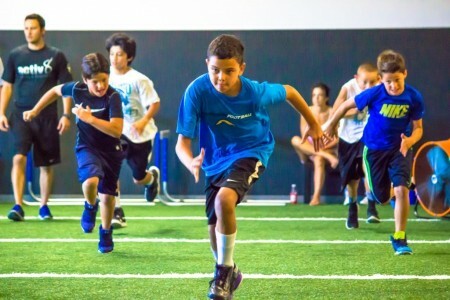 Thanks to the generosity of Activ8 Athleticism, young athletes who participate in sports programs through the Boys & Girls Clubs of Carlsbad are being given a first-class athletic development experience. 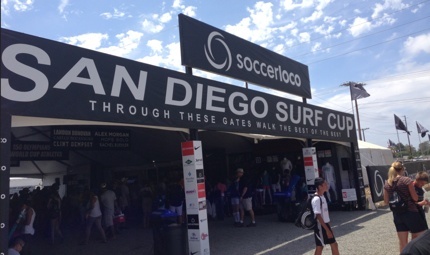 On August 2-4, 2014 Carlsbad’s soccer retailer soccerloco is hosting the 34th Annual San Diego soccerloco Surf Cup. And yeah, it’s a pretty big deal. 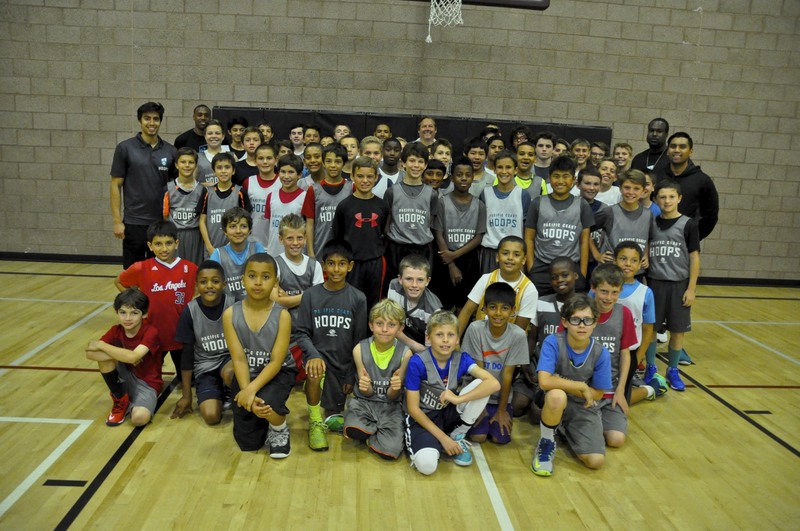 The 2014 tournament will host over 400 college coaches and scouts. This is not only one of the most sought-after title accolades in youth soccer but it is also one of the largest, with over a hundred different clubs flying in and traveling to the beautifully polished Del Mar polo fields. One of the competing clubs at the event this year stems from Carlsbad’s very own community, the Carlsbad United FC. The most important aspect of this tournament is not necessarily about winning but it is more so about building teamwork skills and networking with some of the best within the local soccer community. Soccerloco’s President Jon Lococo is proud to be associated with the event. “This event is a big part of the San Diego community culture and we are really looking forward to seeing all the clubs come out and play,” says Lococo.